We believe in integrated project management. Unlike most companies HUI actually manages the project from concept through production. Our intimate knowledge of the custom medical cart field guarantees accurate quoting in a timely fashion. Whether it's your first or your fiftieth custom medical cart journey, we'll be with you every step of the way. 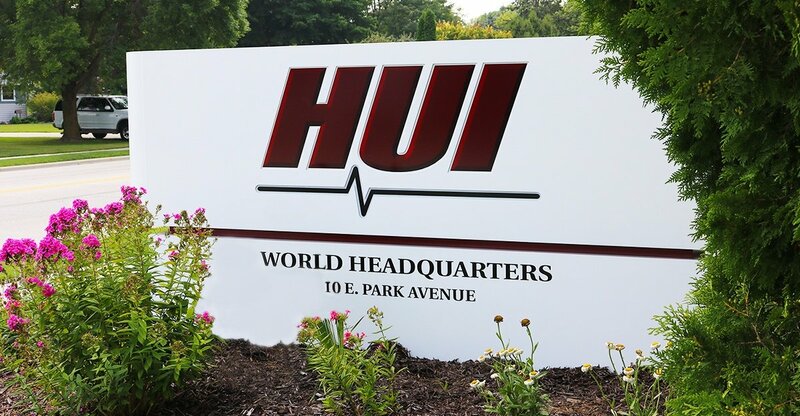 At HUI, we are extremely sensitive to our customers' needs and pride ourselves on our ability to adapt to any situation. 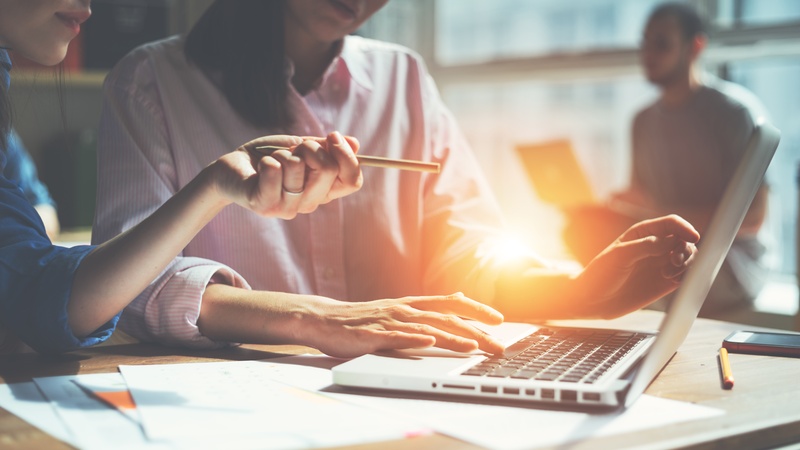 Our ability to do so depends on open pathways of communication, and teamwork.Our team of professionals has worked together for the better part of a decade, providing customers with the innovative solutions they need. Not only do we make sure your project stays on target; we ensure success.